The public was welcomed into the new and more spacious Handover Model Units at the Show Gallery during last October 12, 2018 during the Live Big event, which featured performances from artist Kate Torralba. The new units represent the bigger layouts of residences in the presently selling Mandani Bay Quay Tower 2. 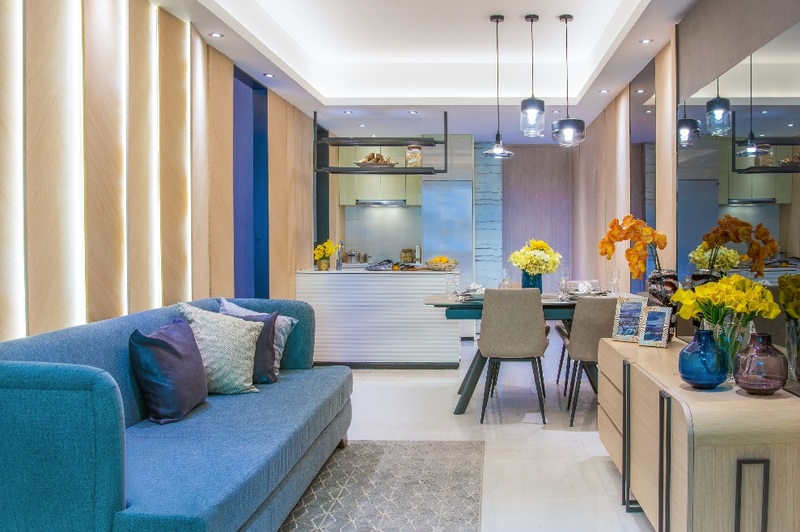 The work of renowned interior designer PTang Studio Limited, the prototypes give a tangible experience of future residential life in Mandani Bay Quay, the project’s newest enclave, which is presently selling its second tower. GRANDER THAN EVER. Mandani Bay welcomes prospective homeowners and investors into the project’s award-winning exhibit space. 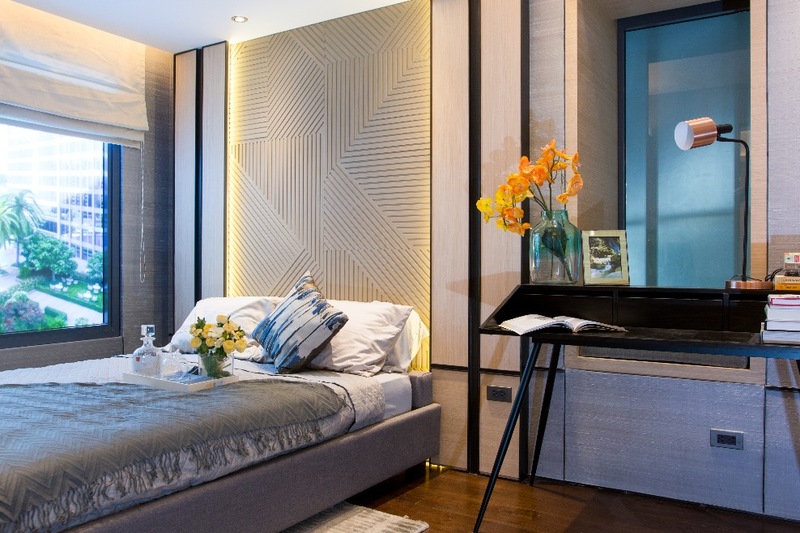 Like all of the other residences in Tower 2, the Premium Units will be turned over semi-furnished with expertly selected features, bringing homeowners closer to the ideal Mandani Bay residential experience. The fittings include: split-type air conditioning and roll-up blinds (living and dining area and bedroom/s), range hood and induction stove cooktop** (kitchen), and shower glass partition and water heater* (toilet and bath). LIVE LARGE. The new model units at the Mandani Bay Show Gallery show bigger cuts and more spacious layouts. Earmarked for the most discerning residents, the Mandani Bay Quay Tower 2 Premium Units give the exemplar of living large in Mandani Bay. Visit the Show Gallery to view these units up close. Book an exclusive tour here or head over to the exhibit space at F.E. Zuellig Avenue, Mandaue City, Cebu.